There are a lot of methods which are introduced now to secure your internet connections. 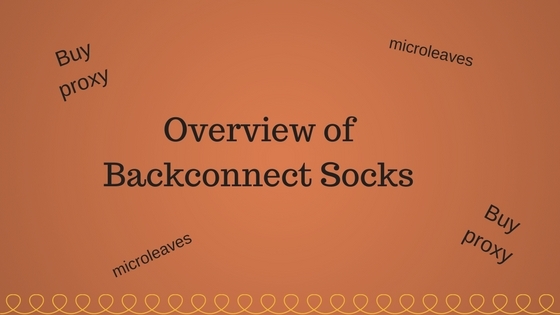 One of them is backconnect socks by Microleaves which works on the smaller scale to give you ultimate secure solutions. It is not an easy job to be secure on the internet when you are working. Internet experts are working a lot to make your connection secure from the negative aspects of the internet. They are succeeding in some areas till now. Socks are the best way to secure your connections from bases. Today we will discuss socks that how they work and secure internet searches.